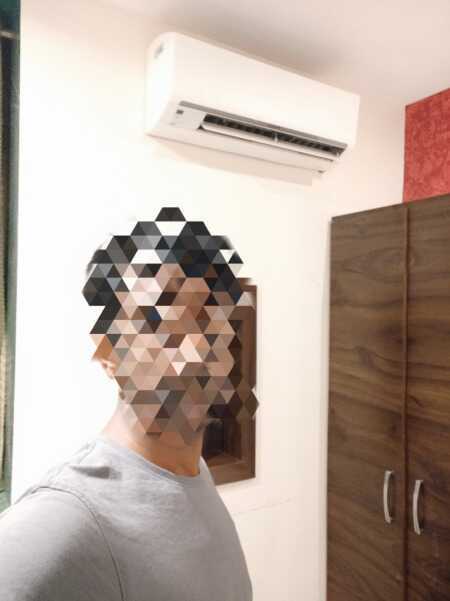 I am in this site for about 3 months and from my interaction here I found out that there is a group of couples where husband or wife(in short one partner) alone s ready to swing, but the other..
Well... Being a single man here, I must admit to u all that life is not easy for you here in the website. But, I am not here to cry over that. I would like to share an experience of mine with..